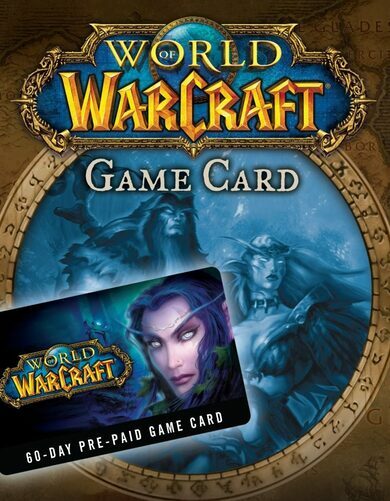 Important Notice: Requires the base game Lord of the Rings Online in order to play. 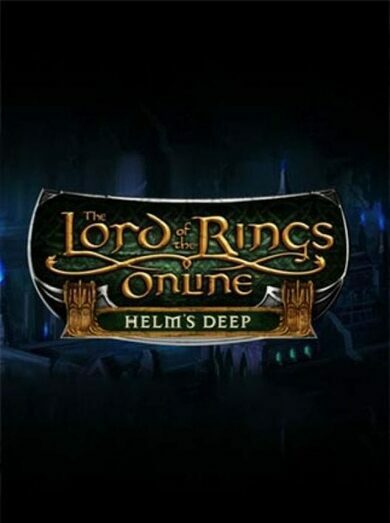 Lord of the Rings Online: Helm’s Deep is the fifth expansion to the epic MMORPG developed by Turbine, Inc.
• Increased level cap to 95. • The continuation of the story line that began shortly after the Siege of Mirkwood Expansion.